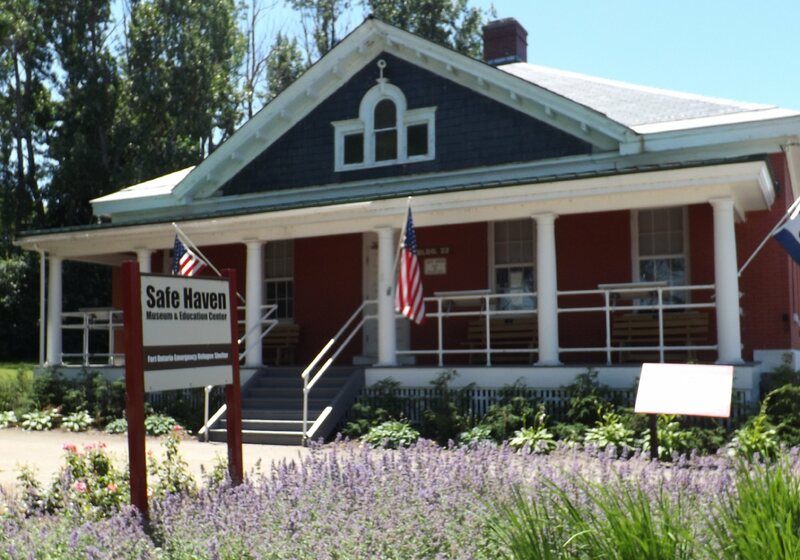 On Jan. 30, the U.S. House of Representatives passed the bipartisan Fort Ontario Study Act, legislation introduced by U.S. Rep John Katko (NY-24) which would put Fort Ontario and Safe Haven National Refugee Shelter in Oswego on the path towards becoming a National Park. Katko was joined by Reps. Claudia Tenney (NY-22) and Louise Slaughter (NY-25) in introducing this legislation. Sen. Kirsten Gillibrand has introduced the measure in the Senate. Alec Barber of Parish is slated to graduate in 2017 from Altmar-Parish-Williamstown High School and intends to enroll in the mechanical engineering technology (BS) program. McKenna Lee Burton was born in Oswego Hospital on Jan. 27, 2017. Mostly cloudy with snow developing later today. High in the upper 20s. The Center for Instruction, Technology and Innovation will host its annual Regional Awareness Program for Young Drivers on March 29 at 7 p.m. RAP is an initiative that occurs every year in Oswego County with the goal of educating young people on the dangers of distracted driving. More than just an academic honor, the National Honor Society induction recognizes four precepts that students must possess for consideration into the organization; these four principles consist of scholarship, leadership, character and service. Parents with children who live in the district and who will be 4 years old by Dec. 1, 2017, are eligible to apply. Mexico residents are urged to fill out a survey. A public information meeting will be held on March 2 at 7 p.m. in the Mexico Middle School Auditorium where New Visions will be in attendance to address questions from the community. 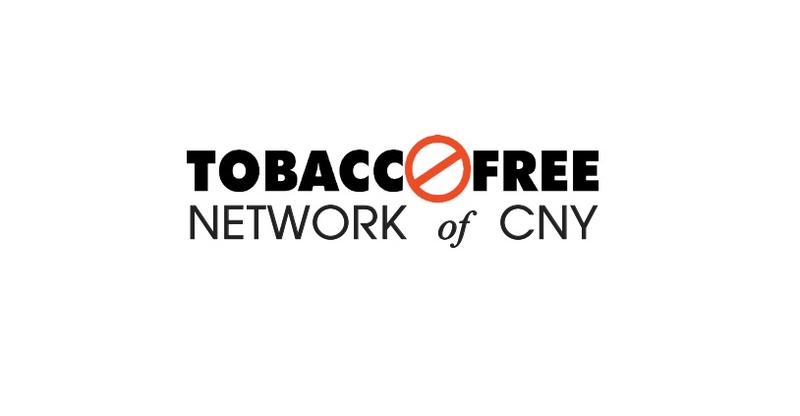 TFN is home to Reality Check, a New York State youth led movement that targets tobacco companies and their marketing strategies that appeal to youth. The local Reality Check program is preparing to send four students from the catchment areas to Albany, NY for Legislative Day on February 7. One student from G. Ray Bodley High School in Fulton, one student from Paul V. Moore High School in Central Square and two students from ITC in Syracuse will travel to the state capitol to meet with state legislators along with 25 other contracts from Reality Check programs throughout the state. State Police arrested Ashley A. Prunner, 27, and Kristofer H. Pierce, 35, both from Phoenix, on outstanding warrants, further charging Prunner with Criminal Possession of a Controlled Substance 7th degree following traffic stop in Syracuse.